RIDING BYTES is a German-based company, providing professional open source services for enterprises of all sizes. 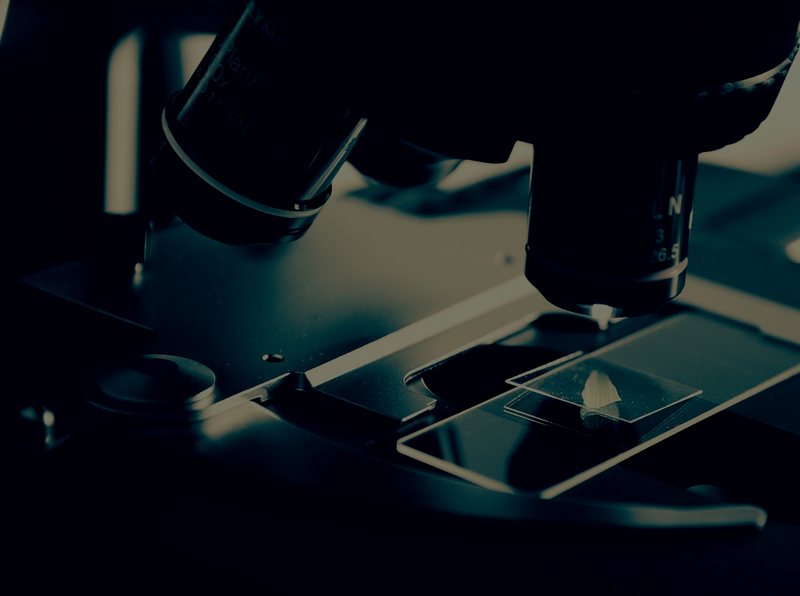 We are specialized in interfacing systems into existing IT infrastructures and have a special focus on the areas of lab- and healthcare systems. Our comprehensive service includes consulting, as well as the administration to software development and reliable maintenance of the systems. We support our customers with tangible passion and are Integration and, above all, innovation partner in the LIMS world of tomorrow with all its demands and challenges. 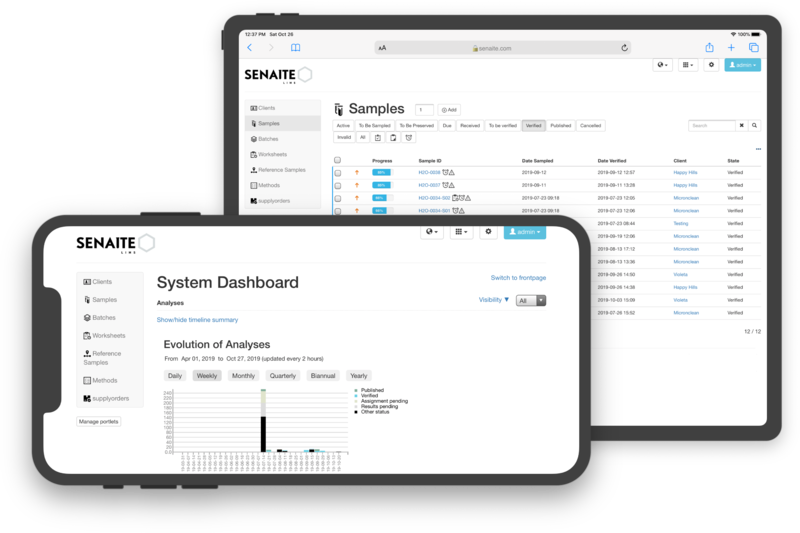 SENAITE is an Open Source LIMS for enterprise environments. It is especially focused on high speed, excellent performance and stability. It currently ships with an integrated JSON API, has a user friendly GUI and provides rich UI components. It is built on top of the CMS Plone and written with love in the Python programming language. 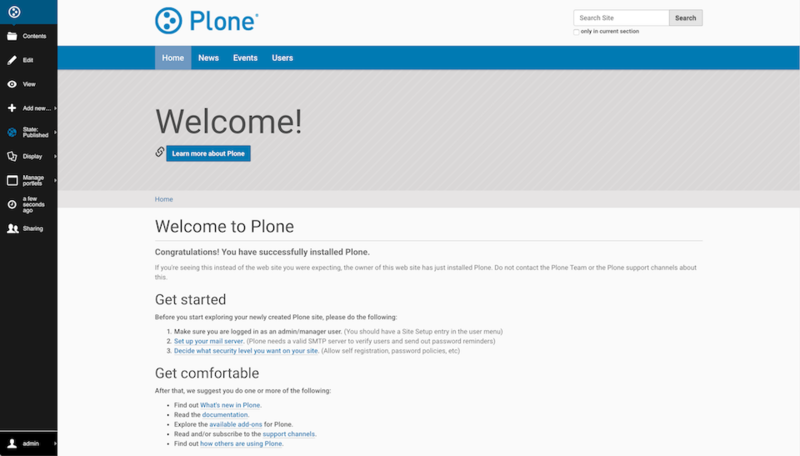 Plone is among the top 2% of all open source projects worldwide and supported by more than 350 solution providers in more than 100 countries. The project has been actively developed since 2001, is available in more than 40 languages, and has the best security track record of any major CMS.